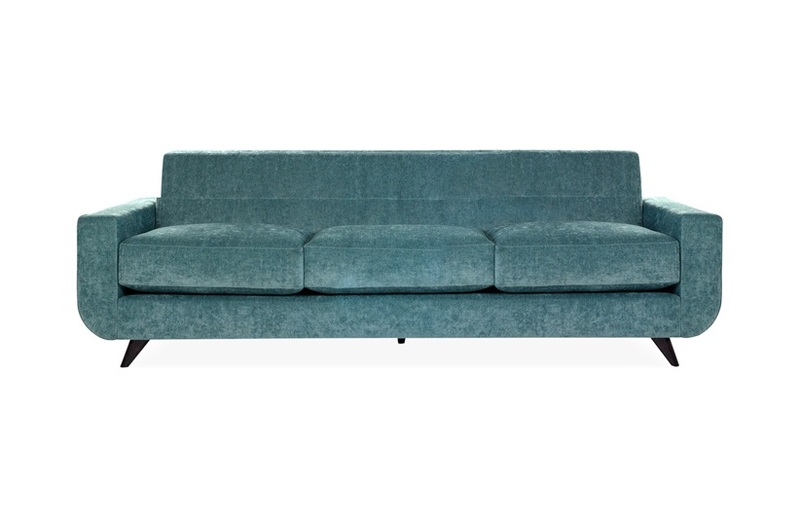 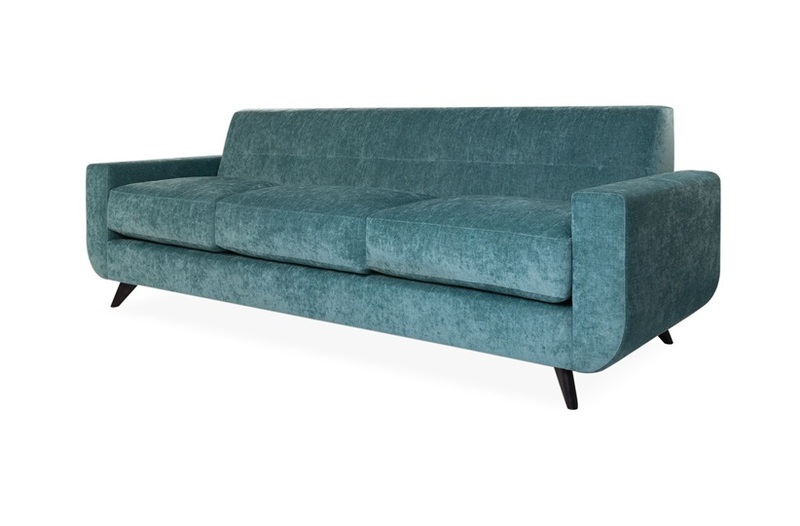 A contemporary sofa, bold in shape and style with soft base edges. 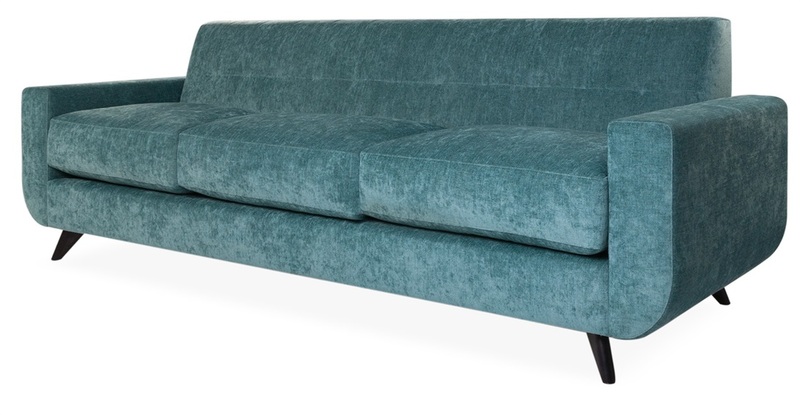 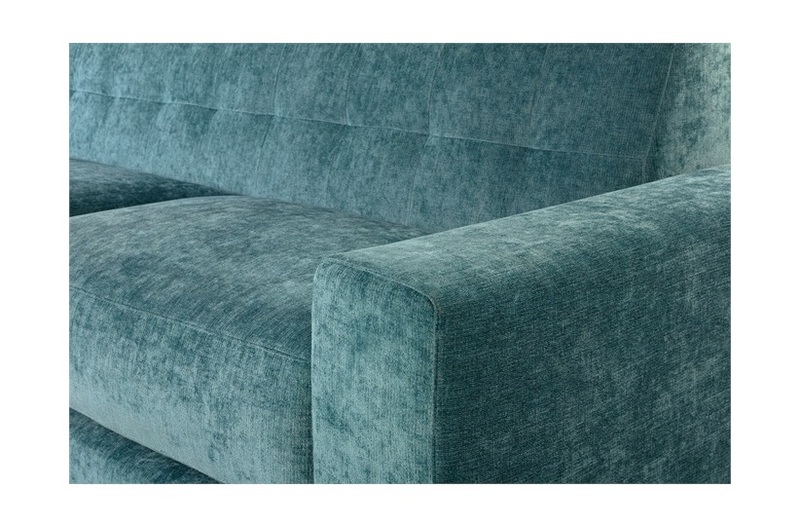 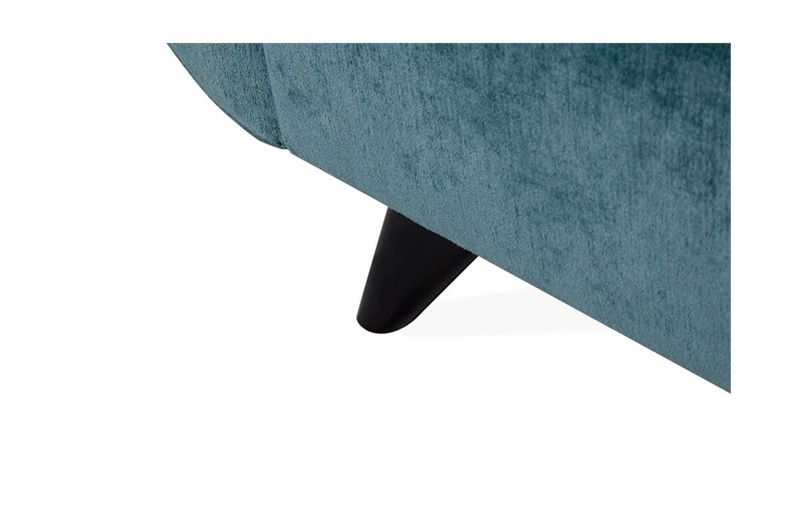 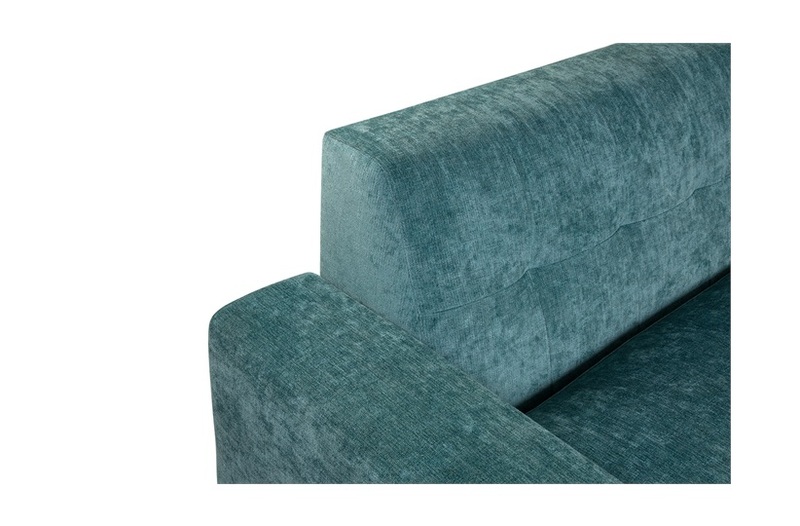 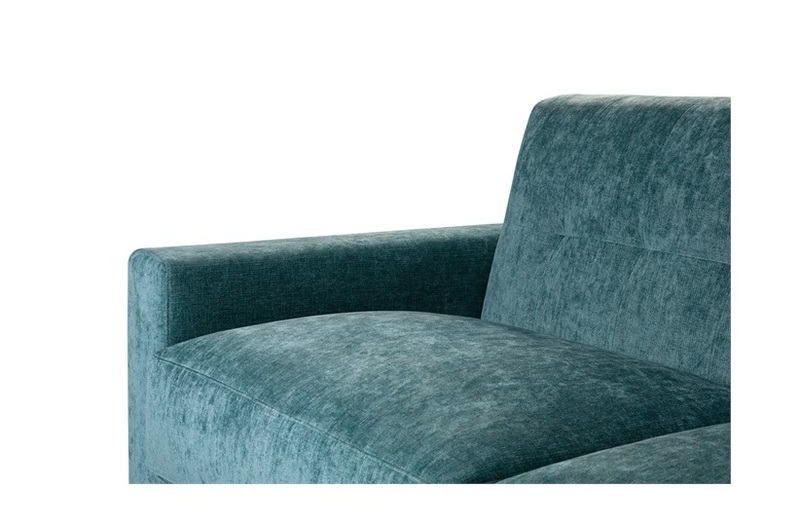 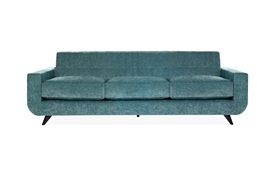 Sitting on solid legs and including a contrasting pulled buttoned backrest, this piece is perfect in a modern setting. 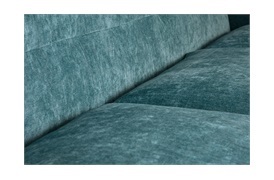 We can re-create this beautiful bespoke sofa according to your requirements, adjusting the fabric and size as necessary.